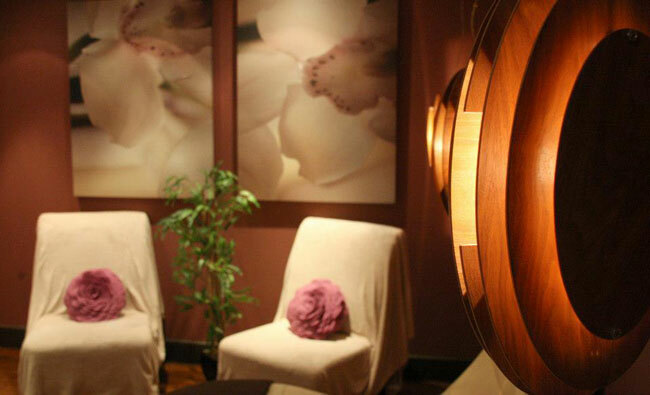 KO Spa opens the door to luxury and sheer bliss! 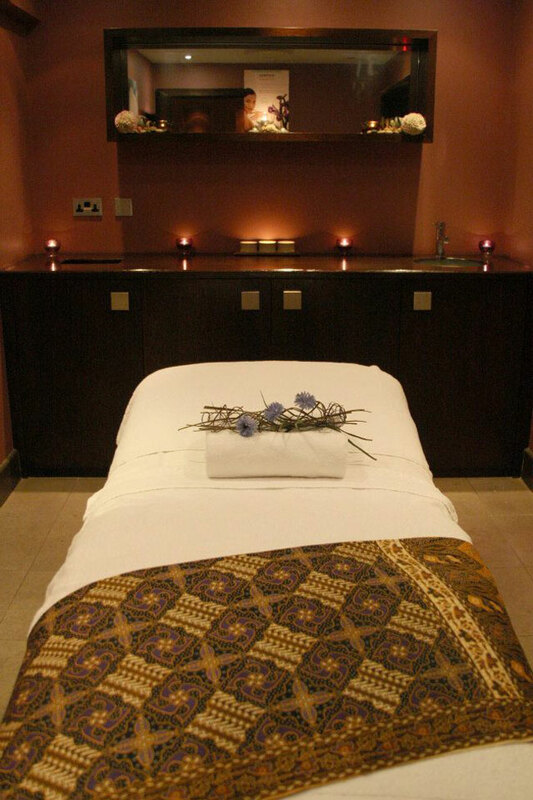 KO Spa is the ultimate in relaxed ‘me time’ and calm. 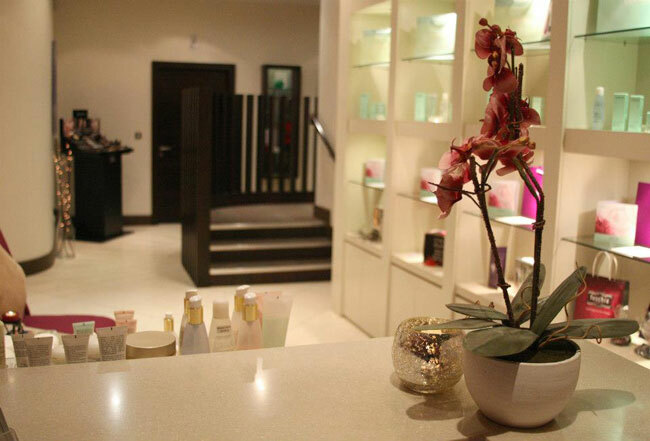 KO Spa features beautifully appointed treatment rooms including 4 facial treatment rooms, a massage room, a manicure room, a pedicure room and a tan room. The Darphin product range works with soothing hands to deliver spa treatments you will remember. 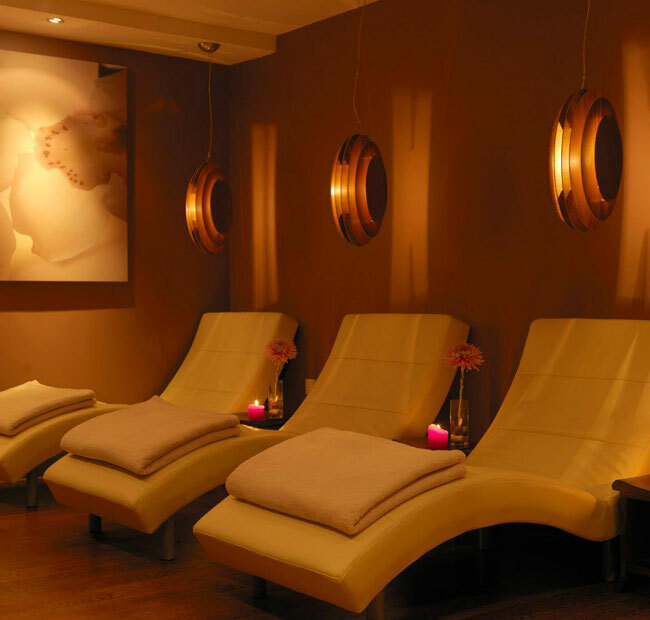 If you just need a little space, then the Relaxation Room in itself has healing powers….experience it for yourself! 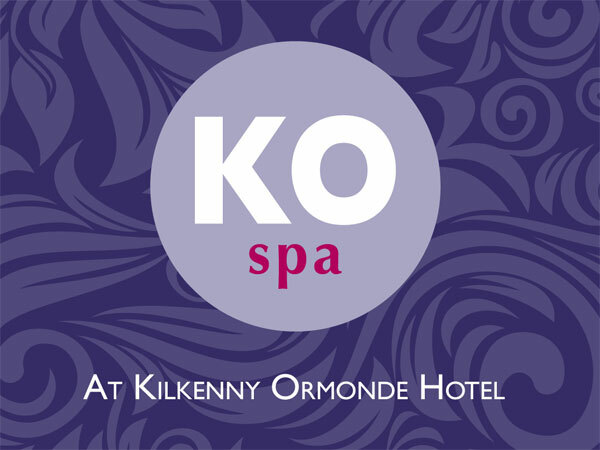 With late opening on Thursday and Friday nights plus flexible appointments times every day, KO Spa is a must on your ‘to do’ list in Kilkenny.The perfect choice for Kilkenny Spa Hotels.